The best choice when a higher level of scratch, smear, and/or mild chemical resistance is needed in labelling applications. 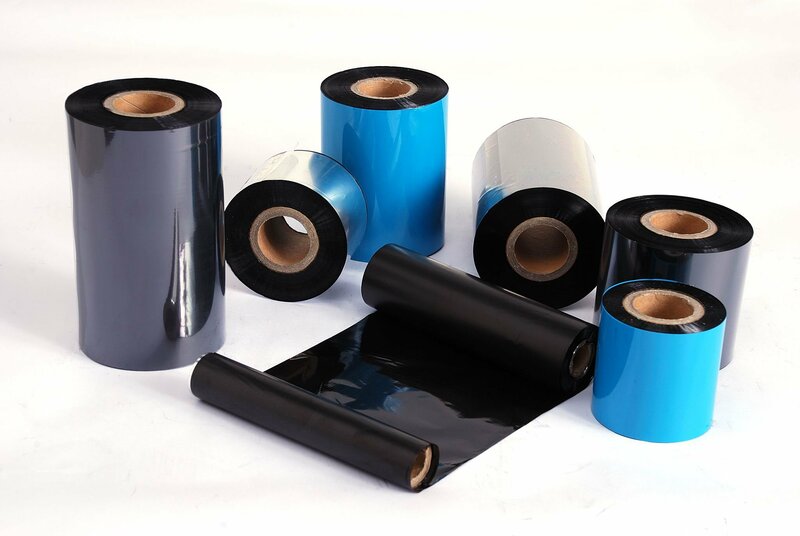 Premium wax/resin ribbons print well on coated paper tag and label stocks, low end films, and even some polyester labels. Zebra Ribbons: The perfect companion for your Zebra printer. 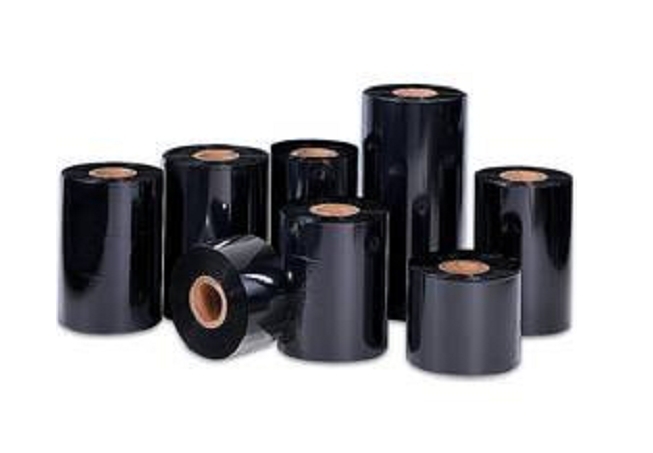 Zebra offers ribbons that are designed specifically for use with Zebra labels, in Zebra printers. There are two different types of wax ribbons introduced by zebra 3400 and 3200. 3400: A high-performance wax/resin ribbon featuring excellent print quality on Zebra coated and uncoated papers as well as many matt synthetics. Print speeds of up to 200mm/sec (8ips) can be achieved even with rotated bar codes. With good abrasionresistance and some chemical resistance. 3200: A premium wax/resin ribbon featuring outstanding print quality on a wide range of Zebra papers and synthetics. Print speeds of up to 250mm/sec (10ips) can be achieved, even with rotated bar codes. With resistance to smearing and abrasion as well as to many everyday chemicals and solvents.